Since summer is almost over, I've been browsing around the web for some new arrivals in my favorite stores. 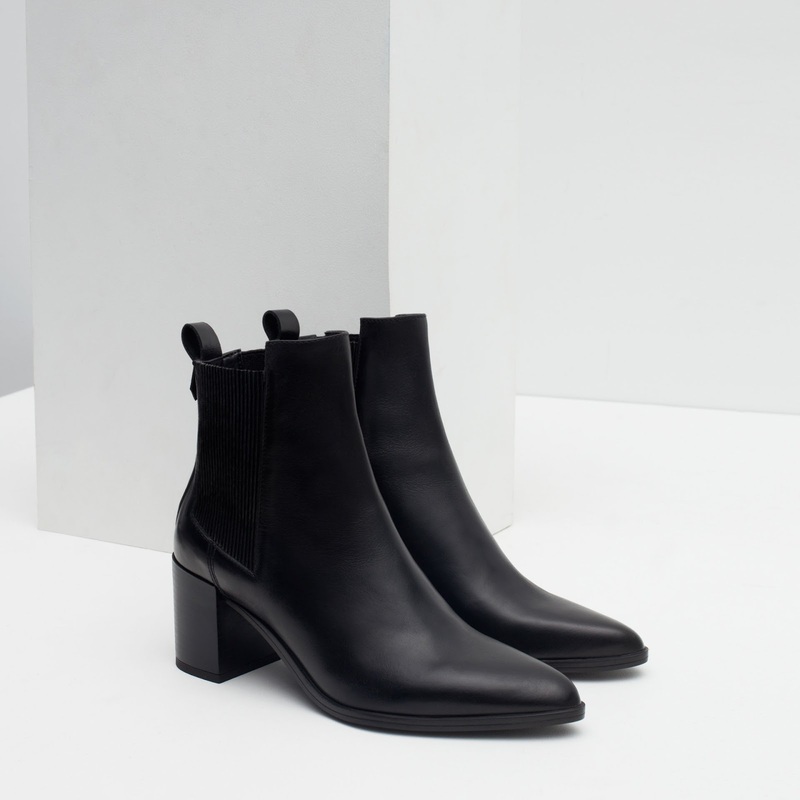 Every fall/winter, I search for a new pair of perfect booties because you can never have enough black booties. Never. What I'm looking for this year is something that's super versatile, comfortable, but chic. I want a boot with a heel to give some length, too. How do I know it's the perfect pair? When I'm scrolling and my heart suddenly beats faster than before - I know it's the one. Not even kidding. I used to have a pair similar to these from ASOS and they did me really well. I mean like they're about to become undone kind of well which is cue for a new pair! Boots like these can be matched with almost anything so it feels like you're really getting the bang for your buck. I'm also that kind of gal that likes to have a pair of shoes that I'll always go for no matter the situation and I'll wear them to its death. 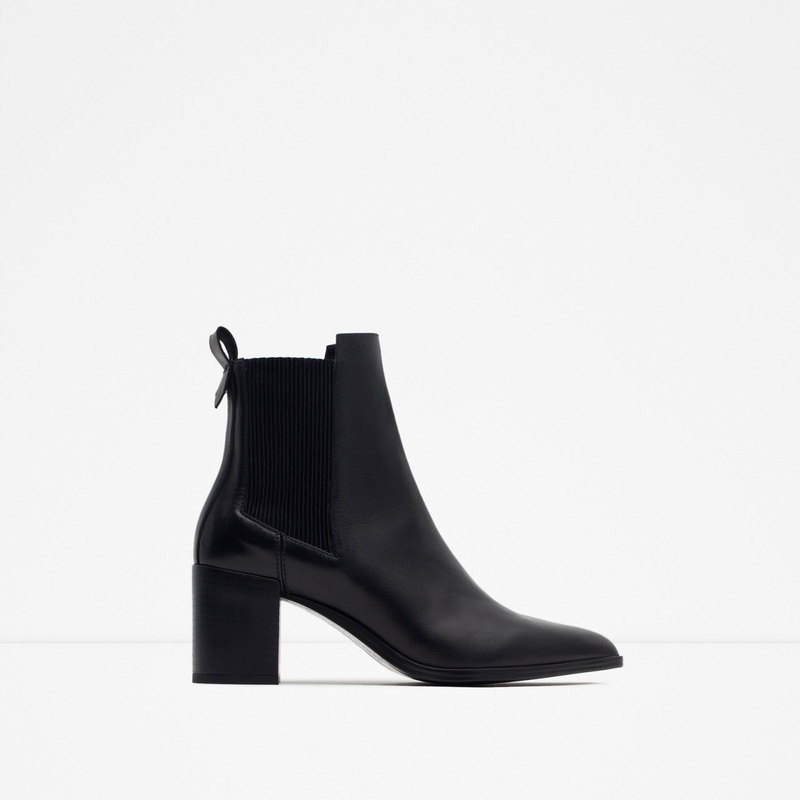 These are more expensive compared to the ASOS booties I had purchased a few years ago, but I'm thinking of just going for it. I'll hold off on buying it for now since I'm sure there'll be a lot more options coming out soon but I'm definitely keeping my eye out for this one!